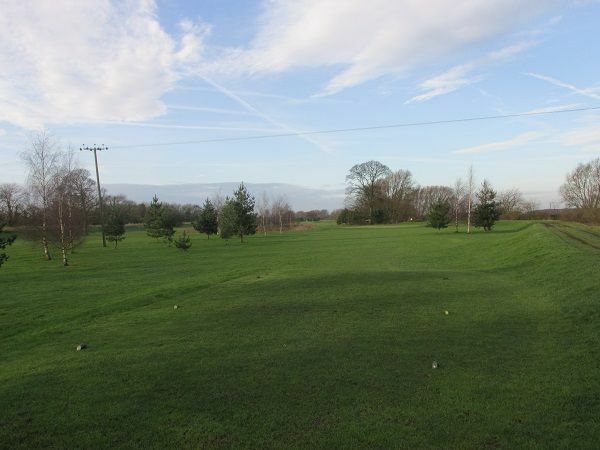 Our par 70 course has 9 greens and 18 tees and is 6053 yards in length. 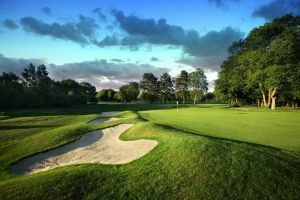 It is well maintained all year round with excellent greens and has hosted a county junior event which brought many commendable comments from the players and officials. 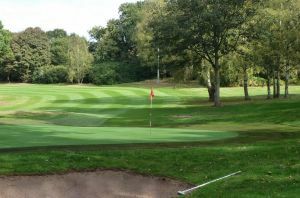 The course is on normal greens all year round and very rarely closes. 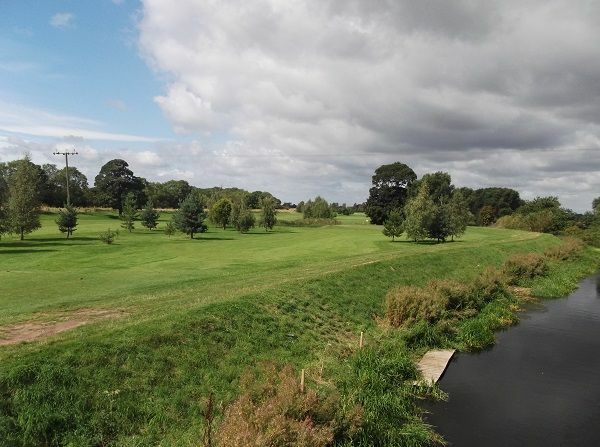 The Haxey Gate Golf Course, is a private parkland golf course and the course boasts excellent greens and is well maintained. 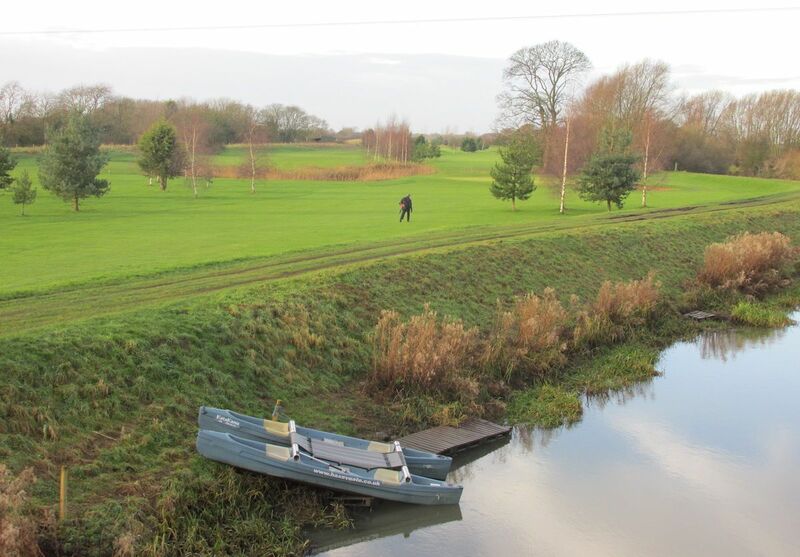 The course is set in an idyllic and peaceful location next to the River Idle. Adjacent to the course is the pub which serves food from 12 everyday. 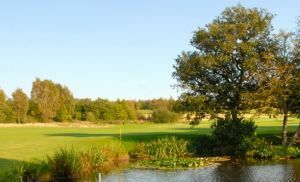 Misterton Golf Club is not yet in our pool of Golf Courses for orders.